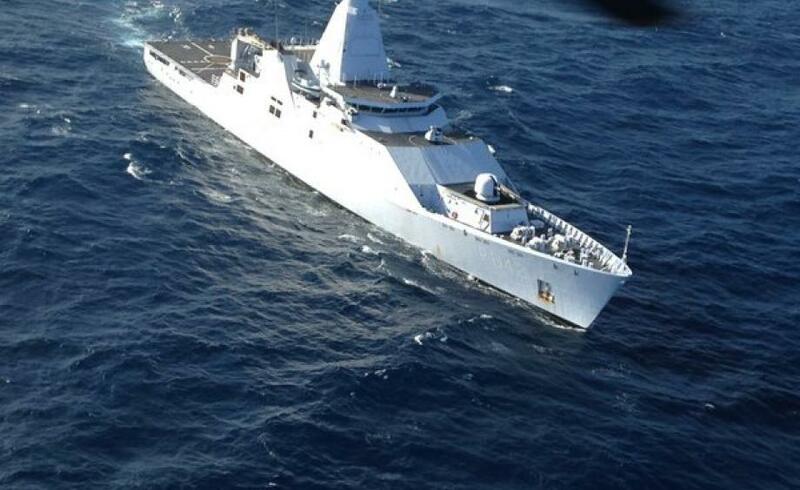 PHILIPSBURG — The Dutch navy intercepted at least 400 kilograms of cocaine in the Caribbean. The drugs were in packages thrown overboard by a boat sailing under the Venezuelan flag, ANP reports. The crew of naval vessel Zr. MS. Friesland noticed that the boat’s sailing behavior was odd and decided to investigate. When the navy tried to contact the crew, the boat sailed away at high speed. The drugs were handed over to the Public Prosecutor in Sint Maarten and later destroyed.